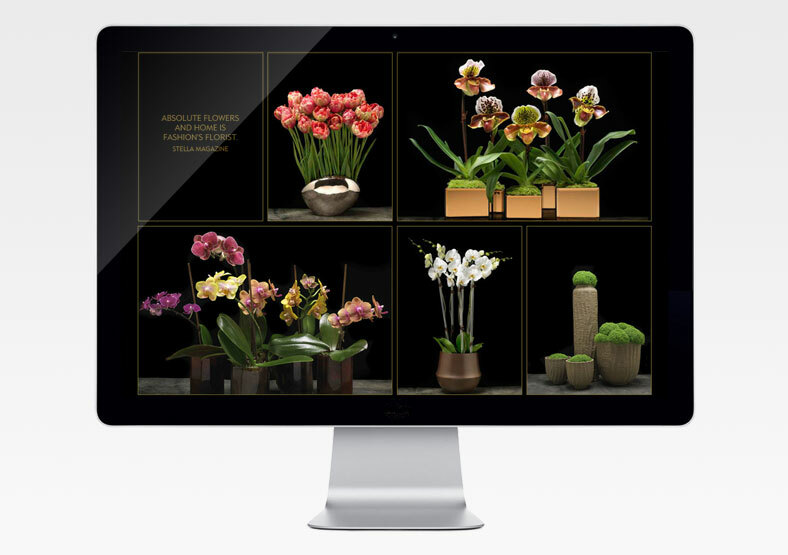 Working with designers Oro, we built this stunning, quirky website for Absolute, a high-end London florist. 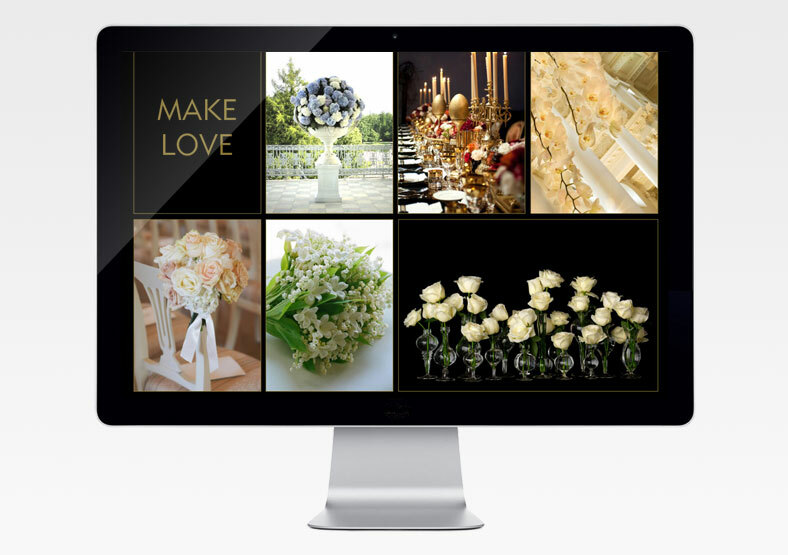 We also provide ongoing web development. 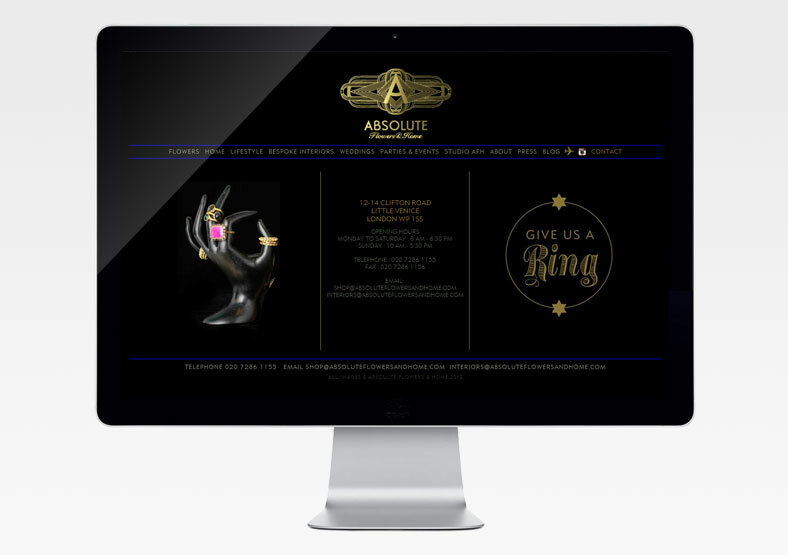 Absolute have extended their product lines to offer luxury homewares. 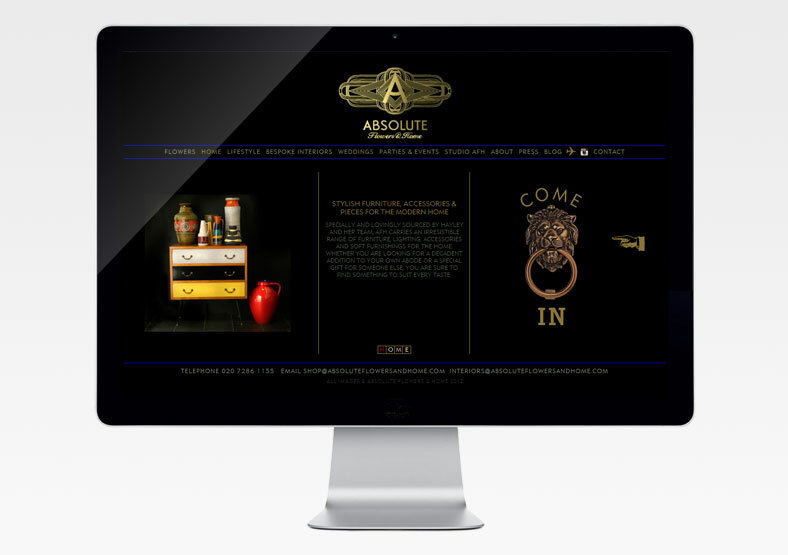 The new website will therefore give customers a wider perspective on Absolute's products and services.